"The 21-Day Sugar Detox is a comprehensive, yet simple and effective program to help break the chains sugar and carbs have on you – and help you find food freedom." "The 21-Day Sugar Detox is a proven, whole-foods based program designed to help you bust sugar and carb cravings. 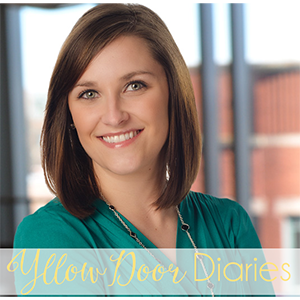 The program includes a complete outline of included foods and foods that will be eliminated for the three weeks (Yes/No Foods Lists), as well as a library of resources, information, recipes, and more to help you along the way." The obvious foods to cut out are candy, baked goods, and sodas. However, I loooove bread. And pasta. And potatoes...all of which contain forms of sugar. I would love to end those cravings. Today through Sunday, August 23rd. Everywhere. Home, work, out to eat, with friends, you name it. As I said earlier, I love bread, pasta and potatoes (which contain forms of sugar), so much so, that when faced with a choice (at the grocery store or at a restaurant), I will choose one of these items over something that I know would be better for me or something that I know I should have. That's fine if it's occasional, but it was an all-the-time thing for me. I also really love fruits, but don't eat them for a sweet treat - during this process, hopefully my tastes will learn to distinguish fruit from other healthy items as a sweet treat, thus even cutting cravings for candy and cakes even more. Basically, I thought I would give this a try to train my body to want foods that are good for me, and in the process, hopefully learn something about food, the way my body uses it, and to teach myself overall better eating habits. You can visit this website for more details on the detox, and go here to skip straight to the popular FAQ section. Have you ever done any kind of detox? Why did you do it? How did you do? Thanks in advance for the encouragement! Oh good luck to you girl! Will you be sharing recipes? This is a struggle for me too! Wow, you go girl! I'm not sure I could do it! 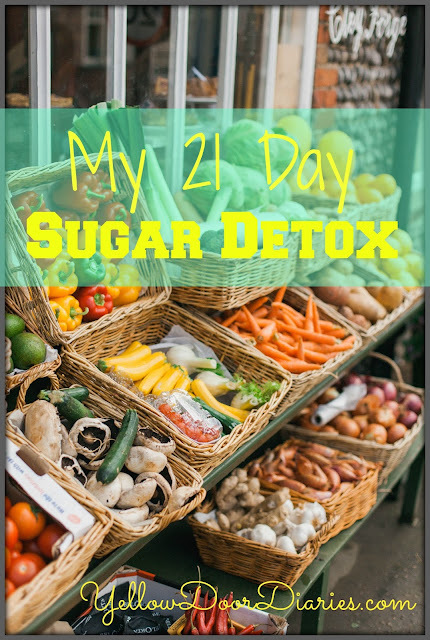 I've always wanted to do a 21 detox but have never been as comprehensive as I needed to be. Good Luck!! Can't wait to follow your journey. Thanks! I'm not sure what's taken over my brain, but I thought I should start before I chicken out :) Hopefully my experience can help you out as well! Oooh good luck!! I'd really struggle with this bc I love pasta and sweet tea (not together) so I'm curious to follow along and see how you do. Thank you! I love pasta, too. My biggest weakness...bread. And anything with bread (ie. pizza). I have had cravings, but so far have not caved! !